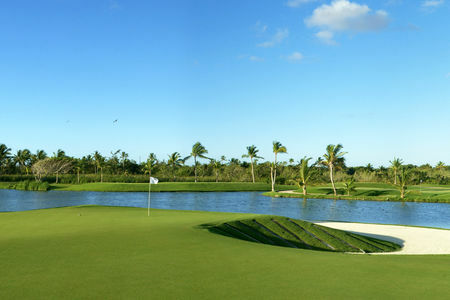 Designed by Tom Fazio and opened in November 2009, Corales is a dramatic 18-hole course with six Caribbean Oceanside holes. 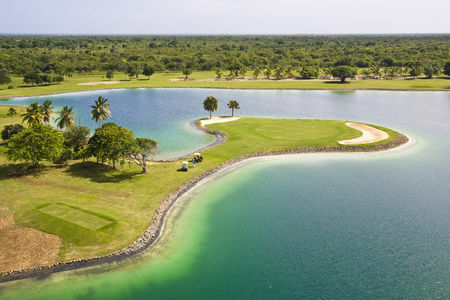 Designed along the natural cliffs, bays and coves of the sea, the inland lakes and coralina quarries the Corales Course rates among the World's finest golf experiences. 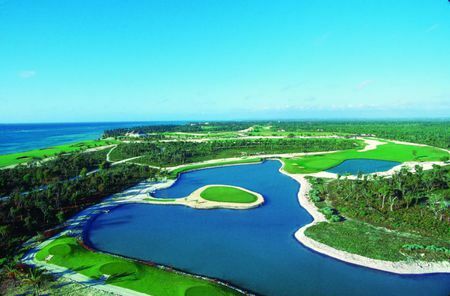 The exhilarating challenge culminates playing the Devil's Elbow, Corales's last three holes. The Devil's Elbow features the striking eighteenth hole with a dramatic forced carry over the cliff lined Bay of Corales, an inspired capstone to a memorable and breathtaking golf experience. 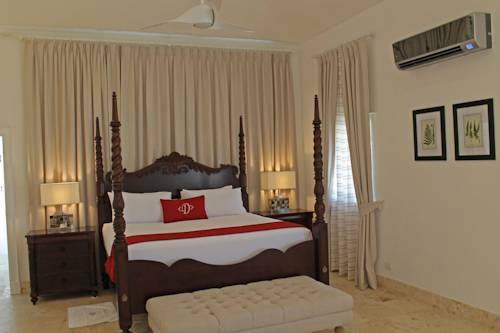 The Corales residential community features a private enclave of luxurious homes and golf course side estate lots. 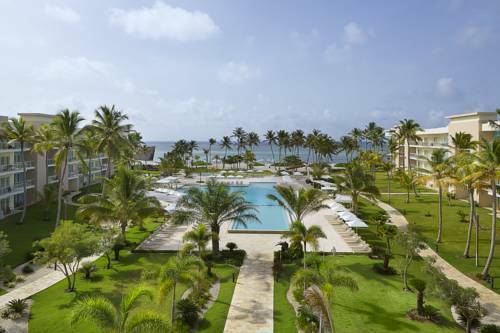 The seven hundred acres of the Corales community are just a part of the extensive acreage of the Punta Cana Resort & Club. 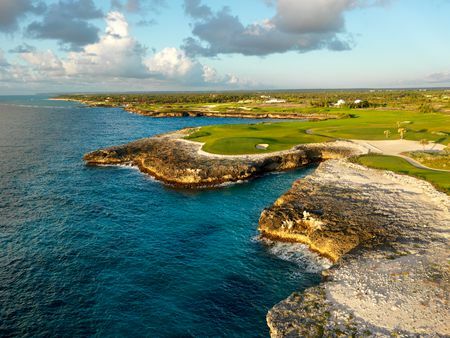 Since the layout is set amidst the cliffs and ocean coves adjacent to the Caribbean Sea, the views across the course are some of the most spectacular you will ever see! As a matter of fact, it is also one of the longest courses played on the PGA Tour this season. This gives big hitters an obvious advantage but the fairways are also noticeably wide and forgiving, which makes a nice change since accuracy off the tee becomes slightly less important than usual. The weather is usually one of the biggest condition to factor into play at this course since its fairly exposed to the elementts along the coast line, meaning that if the wind picks up, then things can get very challenging. Great Oceanfront Course. 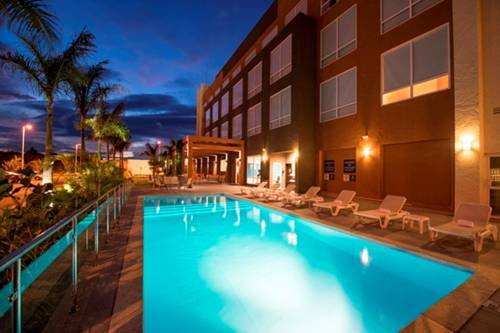 The Layout is just amazing. 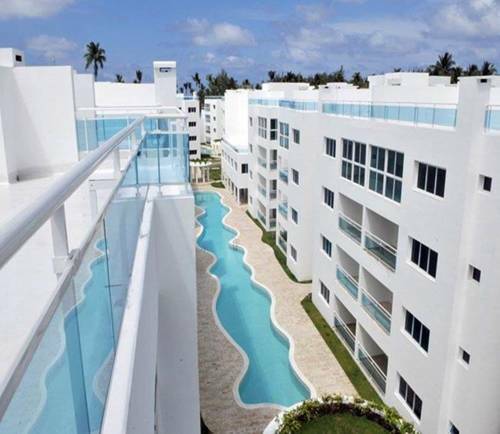 Very scenic and generous layout with some holes along the ocean! 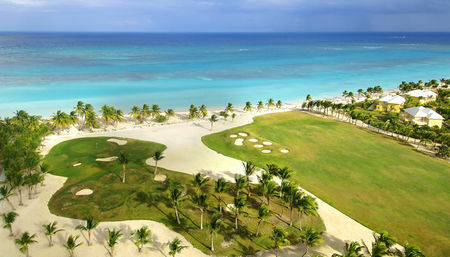 A good way to start into the golfing experience of Punta Cana. Worth to play. Very nice course.